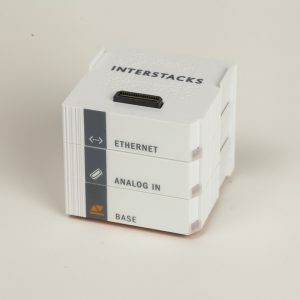 Invent the I IoT device you need by snapping together Interstacks electronic blocks. 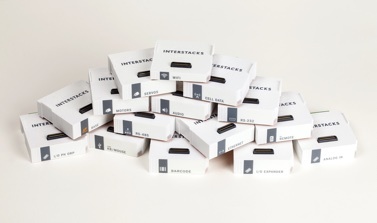 Use as many as you want, including blocks of the same type. Get machines, sensors, and anything you can imagine connected. 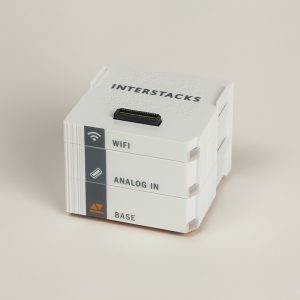 Stacks with wifi, ethernet, or cell data can talk to each other and the internet. Snap together blocks for I/O, communications, and user interface. The only requirement is that every stack needs one Superbase. Future-proof as technologies change – just snap out the old and snap in the new. Quickly build a: smart protocol converter, intelligent I IoT gateway, programmable multi-sensor gateway, RTU, micro-PLC, M2M, M2Cloud, or add smart connectivity to your new or existing products. 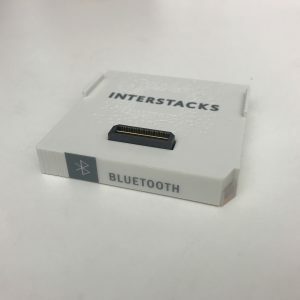 There are many ways to get started with Interstacks: Purchase a Starter Kit with an included sensor and 30 days of FREE cloud dashboard to experiment with your first I IoT project. 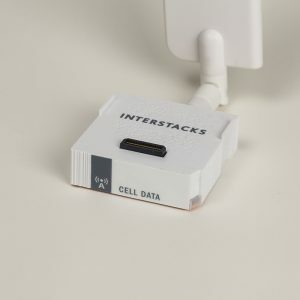 All starter kits include Superbase, I/O, and Wifi blocks. 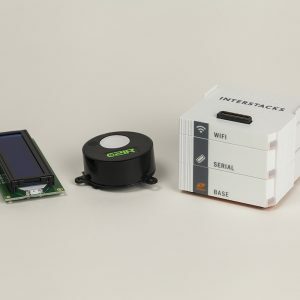 Enviro Sensor Starter Kit includes a sensor for CO2 level, temperature, humidity. 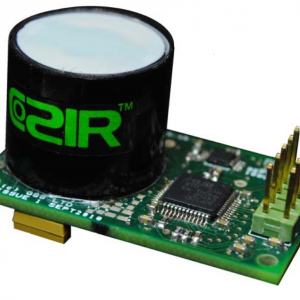 Monitor on/off/on-load status of machines with the Power Sensor Starter Kit. Temperature Starter Kit includes a stainless steel tip temperature sensor with cable. 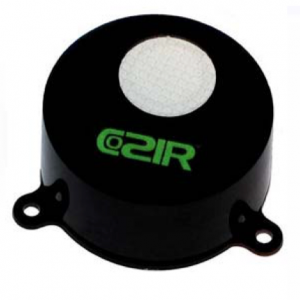 Vibration Starter Kit includes a vibration sensor to attach to a machine, pump, or motor. 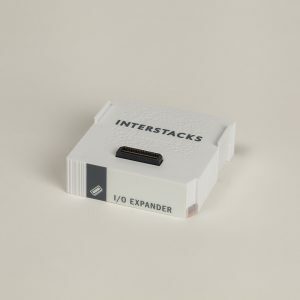 Buy a Pack, which includes several hardware blocks that work together, or buy exactly the individual hardware blocks you need. 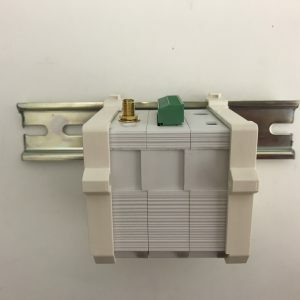 DIN rail mounting brackets and a weatherproof, ruggedized enclosure (NEMA 4X, IP66) are also available. The Stackbuilder authoring tool software can be downloaded for FREE from the Stackbuilder page of this web site. We would love to talk with you about your project. 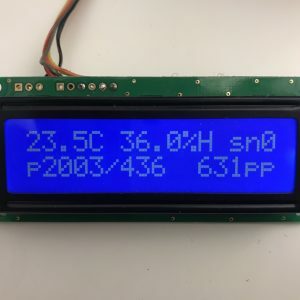 If you need advice on sensor selection, cloud dashboards or other implementation details. Email us at info@interstacks.com.